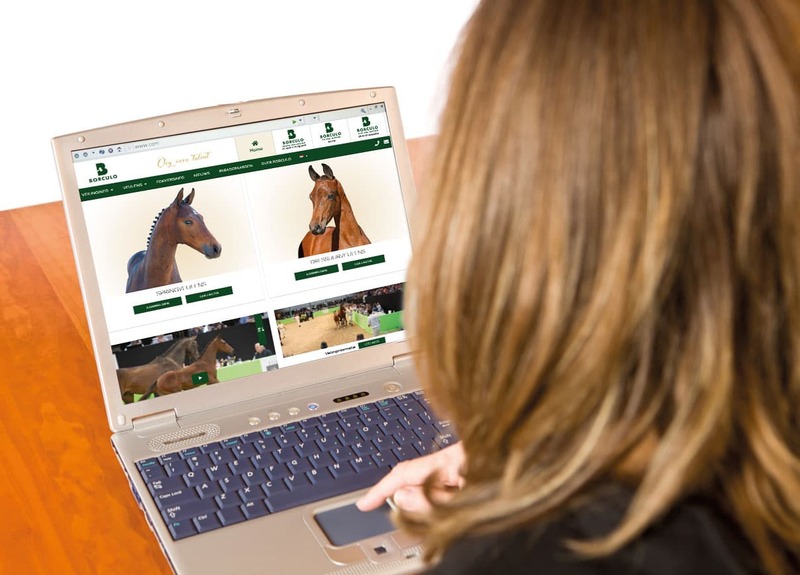 As of 2019, Foal Auction Borculo offers the possibility to purchase foals online via the website. The offered collection consists of an exclusive number of high-quality dressage and jumping foals. 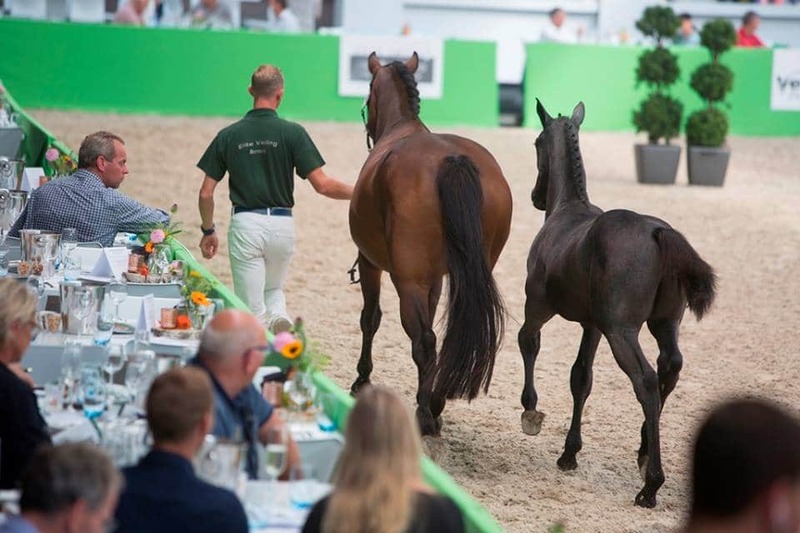 After a successful first edition the Borculo CSI Foal Auction will also this year take place at the international top show of Jumping Schröder Tubbergen. At this appealing venue a small collection of very exclusive jumping foals will come under the auction hammer. 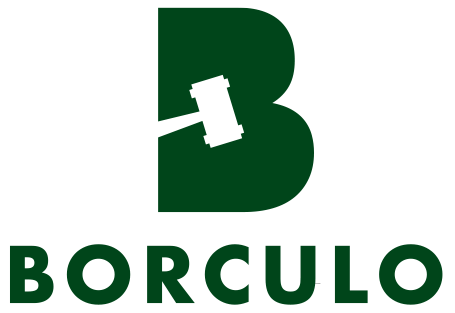 Since 1979, ‘Borculo’ has been a household name within the equestrian world due to our Elite Auction. 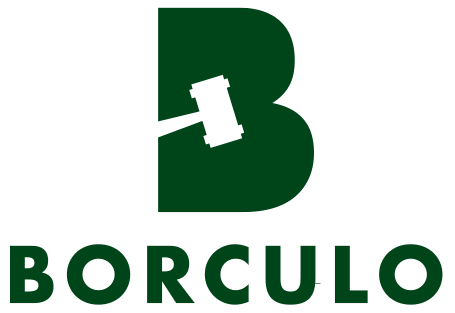 In 2019, Foal Auction Borculo celebrates its fortieth anniversary with a superb collection of high-quality jumping and dressage foals in a fitting setting.